India has failed to find a buyer for its ailing national airline. Selling Air India was one of the government's economic priorities for this year, and the failure of the auction will dampen hopes that it could privatize other state-owned companies. Bidding for the national carrier closed Thursday without a single prospective buyer coming forward. "As informed by the transaction adviser, no response has been received for the expression of interest floated for the strategic disinvestment of Air India," the Indian Ministry of Civil Aviation said on its official Twitter account. The government put Air India on the auction block last year, and was offering bidders the chance to buy 76%. 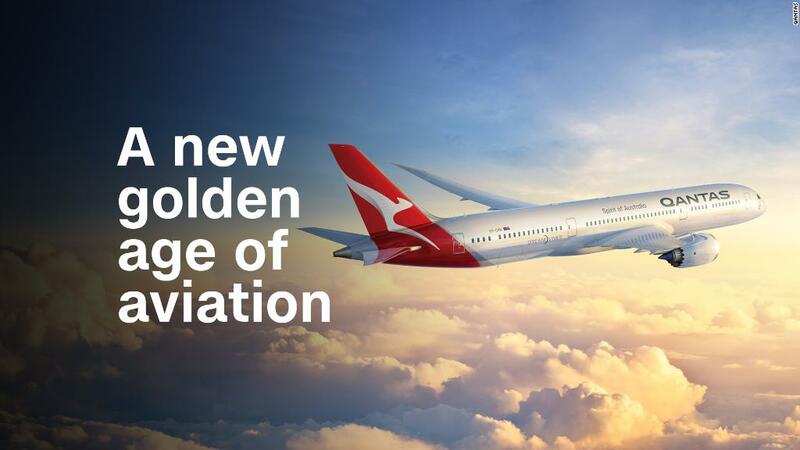 It wants to scale back taxpayer support for an airline that has lost money for years. The auction deadline had already been extended in the hope that a buyer may come forward. The future of the indebted carrier is now very uncertain. "Further course of action will be decided appropriately," the ministry said in its tweet. As informed by the Transaction Adviser, no response has been received for the Expression of Interest floated for the strategic disinvestment of Air India. Further course of action will be decided appropriately. Air India declined to comment, referring the matter to the ministry. Aviation ministry officials did not respond to requests for comment. Despite its losses, and growing competition from budget carriers such as SpiceJet and IndiGo, Air India is still a major player in an aviation market that is projected to be the world's third biggest by 2026. But buyers were put off by Air India's enormous debts -- more than $7 billion. The government wanted the new owner to take on $5 billion of that. 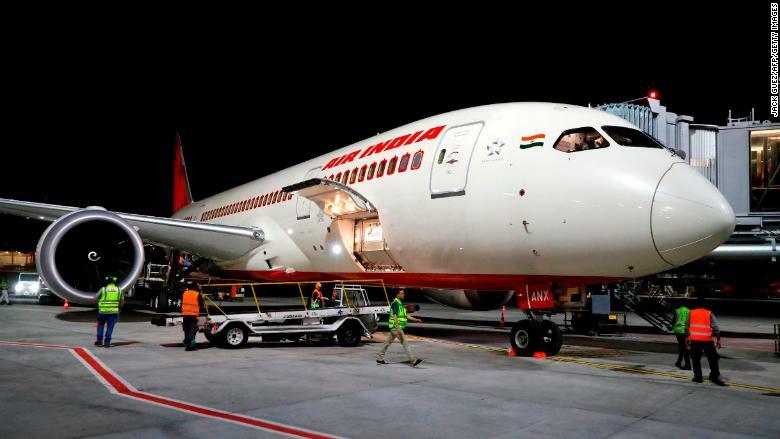 The Center for Asia Pacific Aviation (CAPA), an aviation consultancy, estimated that Air India could lose another $2 billion in the next two years. India's national carrier faces an uncertain future as losses mount. Some of the terms of the sale also deterred potential bidders. IndiGo backed out because it only wants to buy Air India's international operations -- an option the government didn't offer. The government had also barred companies from folding Air India's business into their own, saying it must continue operating "on an arms length basis." Any international bidders would have had to find a local partner, because regulations prevent foreign firms from owning more than 49% of an Indian airline. Analysts say the government may have to sweeten the terms if it wants to have another go at offloading Air India, which still accounts for around 17% of all India's international traffic. It carried almost 19 million passengers during the last fiscal year. CAPA says privatization may be the carrier's last hope. "If the divestment process is not executed successfully, the airline could possibly close, unless the government has the appetite to use billions of dollars of taxpayer funds," the organization said in a recent note.